The Assassination of Jesse James by the Coward Robert Ford was a total afterthought in my film universe for years. The title was memorable for me simply because of it's length, but it carried no real resonance besides that. My expectations for the film were so low that, to be honest, when I read extremely positive reviews online I had trouble buying into it. How could a film mean so little to me, a film that sat so far off my radar that it practically didn't exist, yet be this good? I looked up the director, found the name Andrew Dominik. Who? A name that meant absolutely nothing to me, a tiny filmography of three films associated with his name of which I had seen none. As the final frame of this film left my screen, I looked up the name again, a name so meaningless less than three hours earlier, had now earned my everlasting respect. 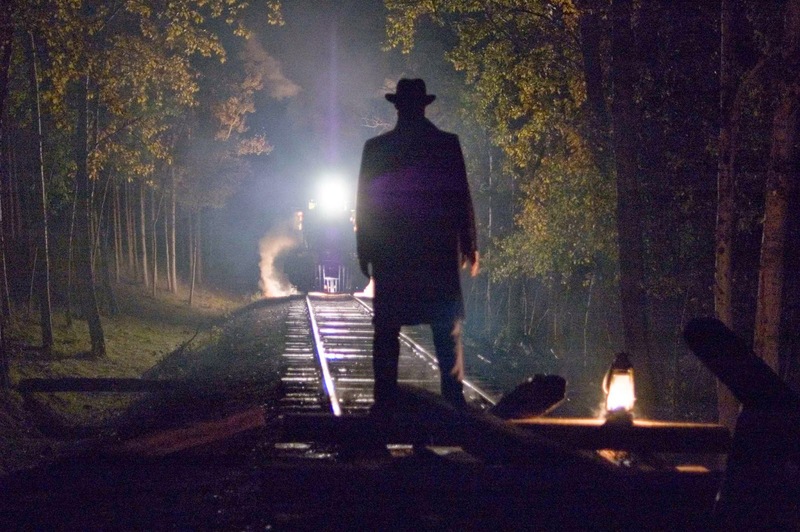 I don't know if Andrew Dominik has any other films worth a damn, and frankly I don't care. In 2007, his vision produced The Assassination of Jesse James by the Coward Robert Ford, an absolute masterpiece. 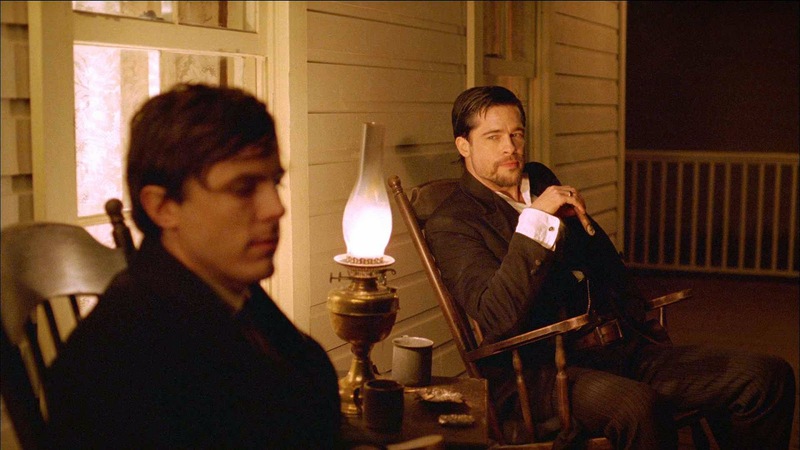 The performances throughout this film were fantastic, with top billing going to an incredible showing from Brad Pitt and the award worthy work of Casey Affleck. The credit goes to these actors, but also to the man behind the scenes calling the shots, who had the patience to let each scene play out so beautifully, so effortlessly that each line of the script had room to breath, to dance out of their mouths like poetry. The backdrop of the film was stunning, featuring epic cinematography that was impossible to ignore, showcasing snowy landscapes and realistically vivid colors similar to something seen in a Malick film. The original score produced by Nick Cave and Warren Ellis was arguably the star of the film. So haunting, so intoxicating, it never overwhelmed a single scene yet it consistently enhanced the experience. Rarely does a score so perfectly match the tone of a film, here it feels like fate that such a high level of artistry with music and film could come together and become one. If I had not looked it up, I would have never known how long this film was. Perfectly paced, never plodding, every single scene swept me off my feet and allowed me to lose myself in it's wonder. Seriously, this may sound over the top, but this isn't like other films I have screened and loved on a weekly basis. This is a film I can comfortably add to my top 50 films of all time and never question or second guess it. This is a film that I could watch again right now if I didn't need to go to sleep. This is film at it's finest. A long title indeed but sounds like an interesting movie. Great review!